Once in a while, we like to remind ourselves of why we’re an author collective. Five individuals in three countries bound by a love of writing. People often ask how it works, but rarely why. 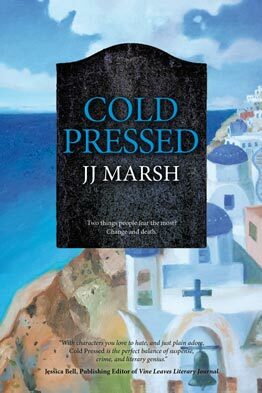 Here is the third in our Author Feature series, on why we appreciate JJ Marsh. Jill grew up in Wales, Africa and the Middle East, where her curiosity for culture took root and triggered an urge to write. After graduating in English Literature and Theatre Studies, she worked as an actor, teacher, writer, director, editor, journalist and cultural trainer all over Europe. 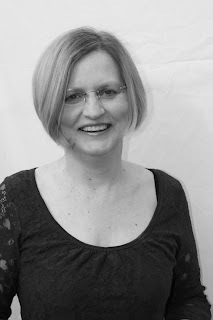 Now based in Switzerland, Jill works as a language trainer, forms part of the Nuance Words project, co-edits The Woolf and reviews books for Bookmuse. 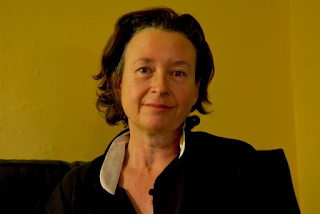 She is also a regular columnist for Words with JAM magazine, and an expert on writing book blurbs. She lives with her husband and three dogs, and in an attic overlooking a cemetery, she writes. One of my all-time favourite series' character is Jill's DI Beatrice Stubbs. In a recent interview with author, Jane Davis, Jill spoke about the central character of her 6-part European crime novel series, DI Beatrice Stubbs. JD: Your main character is Beatrice Stubbs. Can you tell us a little about her? JJ: Metaphor-mixer, serial survivor, bipolar sufferer and lover of good food, she takes her job seriously and believes in justice. Problems arise when justice and the law diverge. Beatrice has been in my head for years, and I finally found the right vehicle for her. She feels like an old friend. Watch this short interview to find out more about the captivating Beatrice Stubbs. 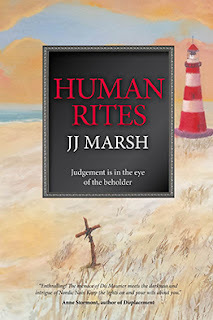 So, what makes JJ Marsh such a valued member of Triskele Books? Liza Perrat: First and foremost, I value Jill’s organizational skills for the Triskele collective. So that we stay on track and have continuous interesting output, Jill maps out a weekly Workplan, which I believe we’d be lost without. Secondly, I am in awe of her ideas about how to promote ourselves and our collective, her dynamism and enthusiasm about instigating those ideas, as well as supporting our author friends, both indie and trad published. Thirdly, Jill’s critiquing skills are invaluable. Her no-nonsense, no-holding-back comments help to bring all the Triskele books up to the highest possible standard. I’d like to make a special nod to her blurb-writing skills too. I was floundering with the description for my latest novel and Jill came up with the most succinct, engaging and highly suitable blurb! And finally, Jill has written five out of six of the most brilliant and engaging European crime series. My personal favourite is number five: Human Rites, although the books can be read in any order. All of us are eagerly awaiting the release of number six this spring, while at the same time sad to say goodbye to Beatrice Stubbs. 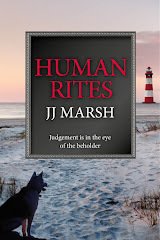 JD Smith: Jill's talents for organising our tribe are always reflected in her writing, which is concise, well-researched and brilliantly executed. She is a talented and astute critic, and one of the most tactful I know. Catriona Troth: To get any disparate group of creative folks to work together, you need at least one person with a talent for herding cats. Someone who can focus on the long game, and also keep track of the steps needed to get there. In Triskele, that person is JJ Marsh. She is the one who pulls our madcap ideas together into a coherent plan. She cracks the whip, though always with a twist of humour. And she holds us all to a high standard in everything we do. As a writer, she brings to each of her books the rich flavours of the many corners of Europe where she has lived. (Quite literally, as her detective, DI Beatrice Stubbs, is a lover of food and drink.) My favourite, Tread Softly, had me itching to jump on the next flight to Northern Spain, to walk (and eat) in Beatrice’s wake. Her plots are intelligent - a thinking reader's crime stories that don't rely on violence for cheap thrills. As an editor, Jill is your greatest champion - and your harshest critic if she suspects you are selling yourself short. 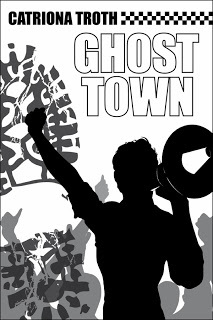 When I brought out my novel, Ghost Town, I was on the point of choosing a cover that was simply wrong for the book. Jill was the one who insisted I think again – and thank goodness she did! Gillian Hamer: There are lots of magical facets to Ms Marsh that complete a sparkling diamond. From a writing perspective, she has the imagination, intelligence, experience, wit and warmth to ooze talent and create brilliant characters and page-turning stories. From a Triskele colleague perspective, Jill has the most amazingly creative brain, she sees opportunities and makes them work, and she is totally committed and determined to succeed and help others succeed too. Add to that her honesty, integrity and unflinching support - you can see why she is our driving force and why we couldn't survive without her. “There are moments of farce and irony, there are scenes of friendship, tenderness and total exasperation - and underlying it all a story of corruption, brutality, manipulation and oppression with all the elements you'd expect to find in a good thriller, including a truly chilling villain. Highly recommended.” Lorna Fergusson, FictionFire. “I loved JJ Marsh's debut novel Behind Closed Doors, but her second, Raw Material, is even better. While Beatrice is fully occupied with the London crime, Matthew, and Beatrice's neighbour, Adrian, decide to investigate in Wales and what starts out as a light-hearted caper turns into something horribly grim. The truth is more terrible than Matthew, Adrian, or even Beatrice, could ever have imagined and the final chapters are heart-stoppingly moving and exciting.” Chris Curran, author of Amazon Bestseller, Mindsight. “Some rather realistic – if not particularly laudable – human exchanges reveal honest personal struggles concerning life’s bigger questions; the abstruse clues resonate with the covert detective in me; and the suspense is enough to cause me to miss my stop.” Vince Rockston, author. “Beatrice Stubbs is a fascinating character, and a welcome addition to crime literature, in a literary and thought-provoking novel (Behind Closed Doors). 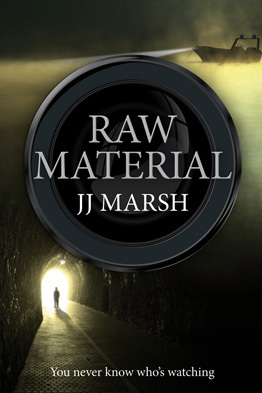 I heartily recommend this as an exciting and intelligent read for fans of crime fiction.” Sarah Richardson, of Judging Covers. 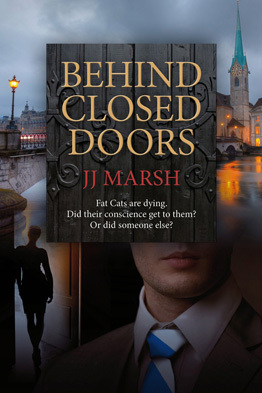 “Behind Closed Doors crackles with human interest, intrigue and atmosphere. Beatrice and her team go all out to see justice is done. 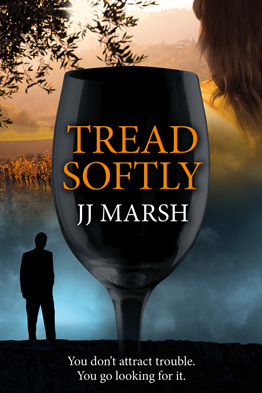 And author JJ Marsh does more than justice to the intelligent heroine who leads this exciting and absorbing chase.” Libris Reviews. “Hooked from the start and couldn't put this down. Superb, accomplished and intelligent writing. Ingenious plotting paying as much attention to detail as the killer must. Beatrice and her team are well-drawn, all individuals, involving and credible.” Book Reviews Plus. Another Place: Wollongong, New South Wales, Australia. 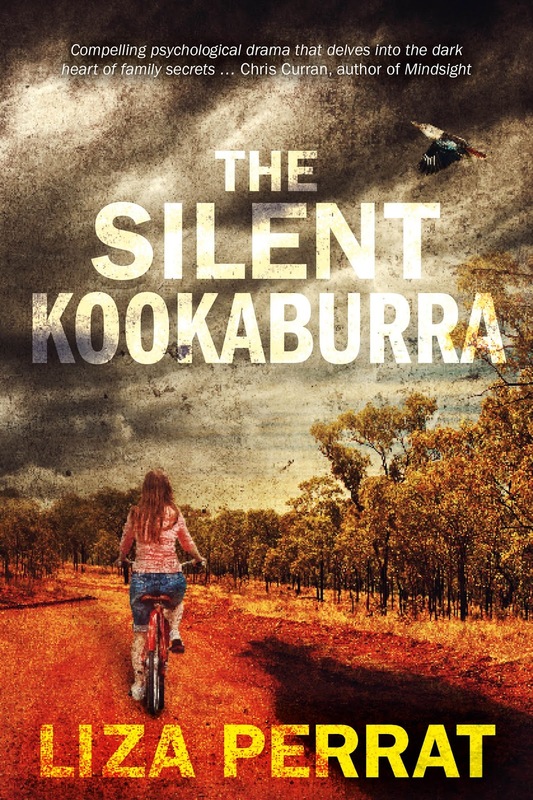 The Silent Kookaburra is Triskele Books’ author, Liza Perrat’s new novel, a psychological suspense story that marks a departure from her previous French historical fiction trilogy: The Bone Angel series. Triskele Books: Why did you decide to change from writing historical fiction to psychological suspense crime? 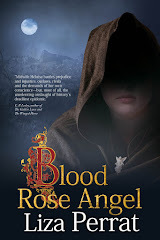 LP: I had written three historical fiction novels (The Bone Angel trilogy) based in the same French village, and about the same family. I feared another one might just be “too much of the same thing”. I also felt I needed a complete change, to refresh my writing. I will most likely return to writing historical fiction though, one day, as I love that genre. Triskele Books: Did your Australian background help in writing this story? LP: It certainly did. I grew up in Wollongong in the 1970s. Having first-hand knowledge of the place, the flora and fauna, and the mentality of those times, really helped. Though when I called on friends to help with memories from that time, I realized each of us remembered different things, which was nice and nostalgic. A real page-turner with fabulously engaging characters and a gripping plot, the outcome of which I did not guess before the final revelation. Claire Whatley, reader. An amazing domestic thriller with a gripping storyline, vivid dialogue, a palpable sense of place and time, and a compelling cast of characters that I can't get out of my head. Carol Cooper, Contemporary Women’s Fiction author. Liza Perrat brings her sureness of touch, vivid characterisation and ability to convey a strong sense of time and place to this story set in 1970s Australia. Vanessa Couchman, author of The House at Zaronza. It’s a delight to watch an author grow into her talent. 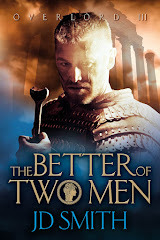 I admire Perrat’s historical fiction, but here she really comes into her own. In moving closer to the present and to her own Australian background, she produces a riveting tale of human frailty and deceit that kept me enthralled even as I dreaded what might happen next. C.P. Lesley, author of the Legends of the Five Directions series. … nothing better than a good twist or two in a plot, but this was a first for me – one final hammer dropping on the very last page that made my jaw drop! Cindy Taylor, Book Blogger. The mystery keeps you turning the pages; the description transports you to another place, another time; and the characters by turns amuse, infuriate, entertain and conjure a sense of poignancy and regret. Tricia Gilbey, writer and reader. … as well-written psychological thrillers often do, it makes you question everything you think you know, culminating in a true twist of an ending that both shocks and makes you ask "Why didn't I figure this out sooner?" Courtney J. Hall, historical fiction, romance and contemporary author. 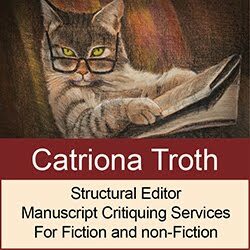 Here's the second in our Author Feature series, on why we appreciate Catriona Troth. 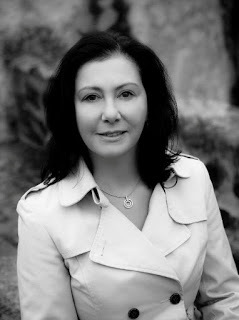 Author, editor and litfest organiser, Catriona excels as a connector of writers. She is the powerhouse behind our Indie Author Fairs and last year's Triskele LitFest. With her novella Gift of the Raven and her epic opus, Ghost Town, Catriona proves she can not only transport you to another time and place, but she makes you think. Catriona is the perfect kind of writer; the kind whose head is filled with vast libraries of stories, and for whom a deep love of words and form and a desire to communicate is a lifelong quest. The kind of writer who always has a great respect for her readers. That's just one of the reasons why her novels are so beautiful and absorbing. Catriona is the perfect kind of writer for other writers too, helping and supporting them, offering them her time, enthusiasm and her talents, all in the hope of bringing great books to new readers. What makes Kat such a valued member of Triskele Books? Liza Perrat: Catriona’s skill as a structural editor has been highly beneficial to the storylines of my own novels. Her drive for perfection, and her motivation to edit, edit and edit again, have brought her own books up to the highest narrative standard. And her skills as events’ organizer have been invaluable for all of our Triskele literary festivals. 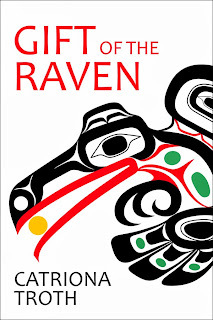 Jane Dixon Smith: Catriona's sympathies and understanding of the time and society in which her novel Ghost Town and novella Gift of the Raven are set is what gives them a special and honest feel, making them so compelling. JJ Marsh: Triskele and the concept of an author collective arose from a conversation Kat and I had in 2009. Gilly, Liza and I made it a reality in 2011, and when Kat was ready to publish, it was only natural for her to join the team. 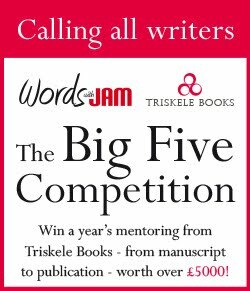 She's an exceptional editor, a terrific networker whose aim is to help other writers, and most importantly, a brilliant writer. She tackles tough subjects in her work, remaining clear-eyed and unsentimental while delivering enormous emotional impact. Her books are impossible to forget. 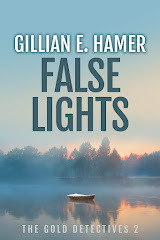 Gillian Hamer: There's something about Kat in real life that comes across both in her writing as well as in her editorial work - and for me that is understanding. She has an eye for detail and a human empathy that are great talents to posses in both fields. I rely on her input in each of books, knowing she will see something others don't. And that's what makes her own writing so special too. She writes about things others do not see, it's a special talent in a writer and makes her style her own. “The city comes alive almost as a character itself. Also the time - early 80s - is evoked so well it brought back vivid memories of songs, of movements, of clothes, of the political spectrum. "The emotions entwined in this story are what really brings it to life. The author makes it very easy to see through the eyes of young Terry, and feel the pain and struggling he must endure. Mix this with the well-described Canadian cultures and history, and the novella becomes incredibly thought-provoking." "I was enchanted by this novella about a boy searching for his roots and identity. The descriptions of landscapes are beautiful and the writing is lyrical and powerful. Reading this, I was reminded of Louise Erdrich's writing style and ability to create character and history within landscapes. An absolute pleasure to read. Moving and tender." 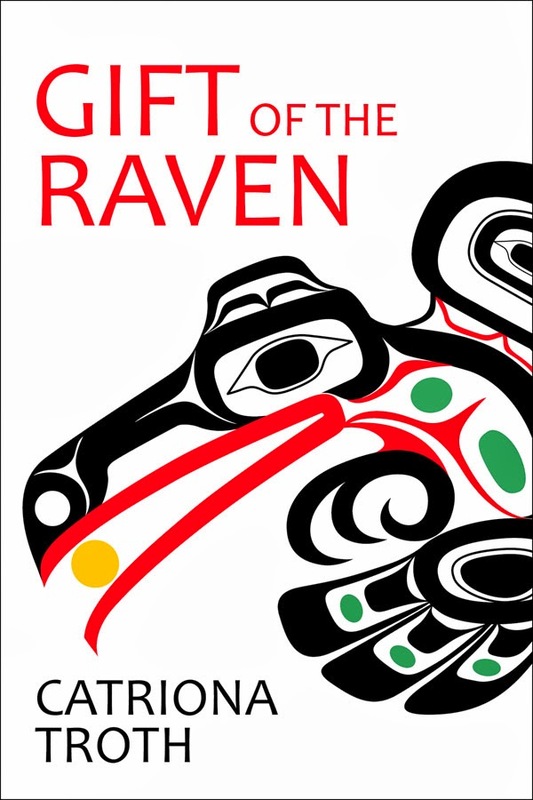 "A beautifully-written novella that explores the troubled childhood of Terry, and his journey to find his roots with the Haida Gwaii Indians of Canada. As well as Terry's heart-warming story, and the author's lyrical prose that brought these parts of Canada to life, I really enjoyed learning about a culture of which I previously knew nothing." "This is a truly wonderful story and one which you won't forget in a hurry. 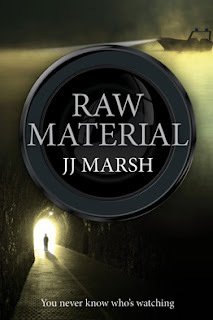 It is skilfully written, the characters are full of depth and the scene beautifully set." Here's Catriona talking about Triskele Books and how it works. In addition to writing fiction, festival organisation, journalism and reviewing, Catriona is a well-respected editor.